A great retail business depends not only on the stores and websites at the front-end, but relies just as heavily on an efficient back-end operation. One of the most important elements of a streamlined back-end retail operation is having a single view of inventory – one source of the truth, one view of all stock in the business, whether out in a store, in a warehouse or in transit. I see many retailers in ANZ who are working with disjointed, siloed inventory systems. Often these retailers have made significant investments in their stores and sites and look impressive ‘from the front’, but unless this front-end is supported by a connected and optimised back-end it will always be less than efficient. This type of back end becomes a leaky bucket, with costs and customer satisfaction dripping away day by day, year by year. At iVend, we understand the importance of a single view of inventory in delivering operational efficiency. We’ve helped our customers to implement it, and have seen first-hand the very real business benefits it drives. Having a clear and accurate picture of all the inventory within the business, wherever it is, helps reduce costs by eliminating redundant stock. The retailer does not necessarily have to have all permutations of all products at all stores, meaning no excess stock driving higher costs. An accurate view of stock enables better forecasting, with replenishment being driven by core metrics and re-purchase only for those goods that have been sold. A single view of inventory also helps with tackling that perennial problem of shrinkage. Once the retailer has a 100% reliable view of stock, it becomes much easier to track and monitor shrinkage, whether from operational issues or dishonesty. And once you can measure it, you are several steps closer to managing and reducing it. Siloed, unconnected inventory systems make returns to a different store a real headache – but with a single view of inventory, goods are simply put back into the stock pool, wherever they are returned. They are ready for resale immediately – through any store or online channel. Our customers tell us that the biggest problem in having a disjointed stock system is having goods sitting in one store, unsold and being marked down to get them moving, without being able to make them available to other stores. Each store has its own pool of stock, with no visibility of demand for those items from other stores, which might have completely different sales patterns. A single view of inventory allows excess stock in one location to be visible to all the others, avoiding markdowns and allowing it to be sold at full price, protecting those all-important margins. Single view of inventory is one of the most powerful weapons that a retailer has in the battle to win loyal customers, market share, strong margins and industry leadership. 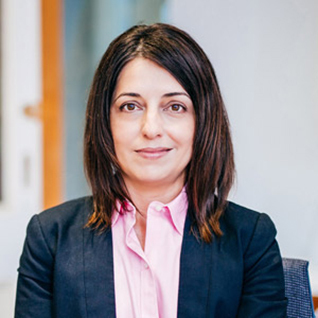 We see it as one of the key pillars of a true omnichannel operation – an operation that offers seamless interaction between channels and between stores in the bricks and mortarchannel. 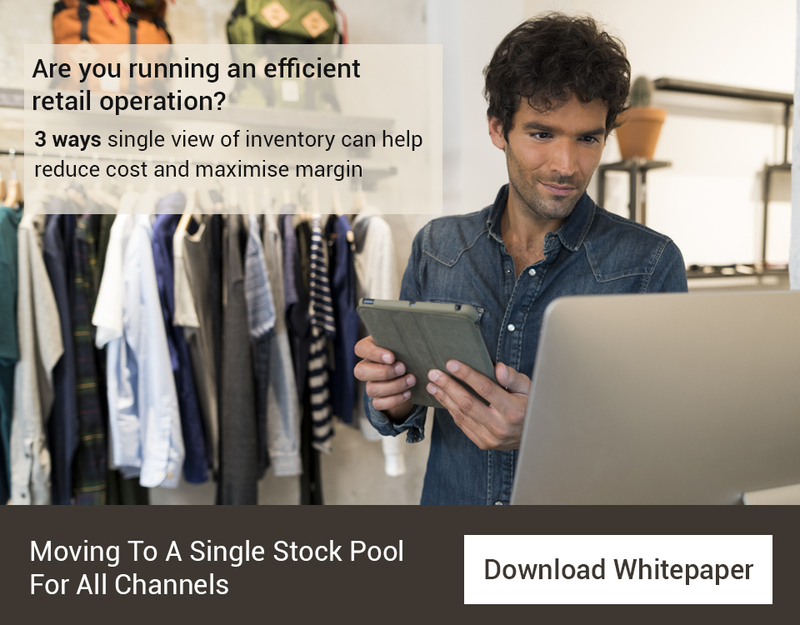 To find out more about how iVend’s single view of inventory system can help your business, please click here to download (Single Stock Pool Whitepaper).